Finding the right donor is very difficult but raising funds for a transplant procedure is the actual challenge for many. Unfortunately, though the organ is donated, the transplant cost is so high that many eligible patients who receive organs cannot go through with the procedure. To make sure that lack of funds don’t stand in the way of saving Rubina Abdul Saeed Khan's life, I am trying to raise necessary funds through friends, family and support groups via Milaap. 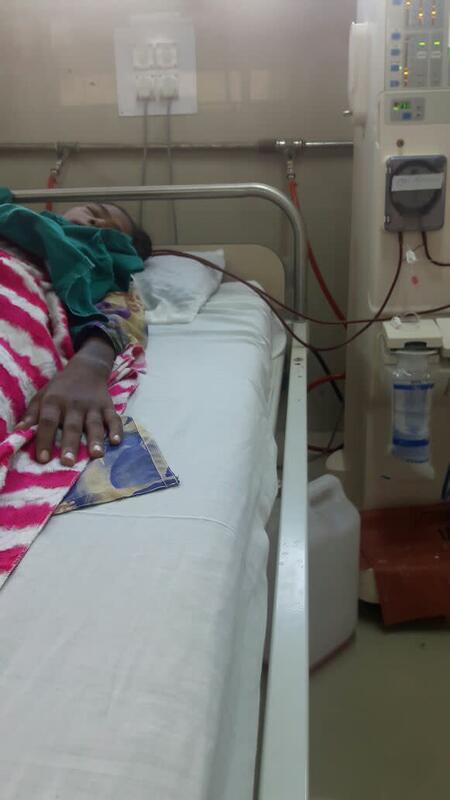 Rubina, w/o Abdul Saeed, R/o 6G66 Vigyan Nagar, Vistar Yojna, Kota is seriously ill. 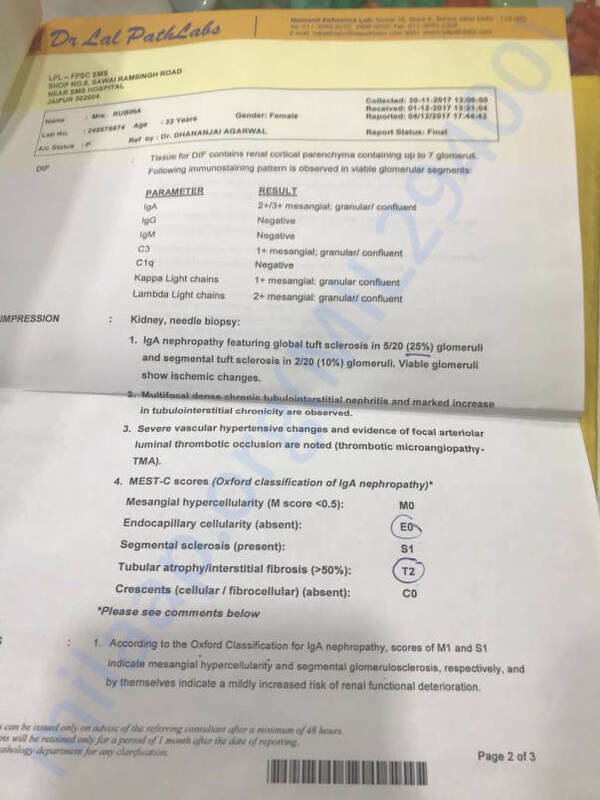 While the infection on one of her kidneys has reached to 60%, her other kidney has already collapsed and she is moving fast towards her last legs. Dr. Vikash Khandelia from Govt. 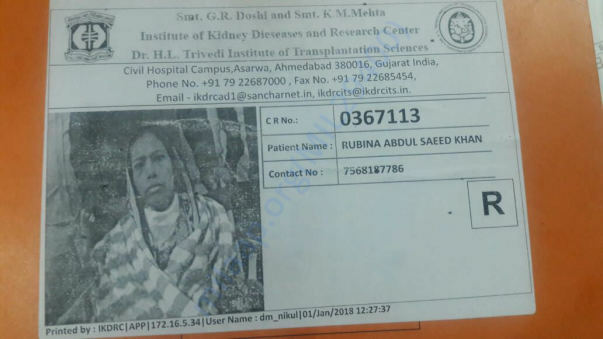 Medical College, Kota, has suggested Rubeena kidney transplant at the Ahmedabad Civil Hospital. Coming from below poverty line background, it is difficult for Abdul Saeed to arrange for the necessary money all by himself. Hence, I request everyone to consider her as your own daughter/sister/friend and donate as much as possible for this cause. 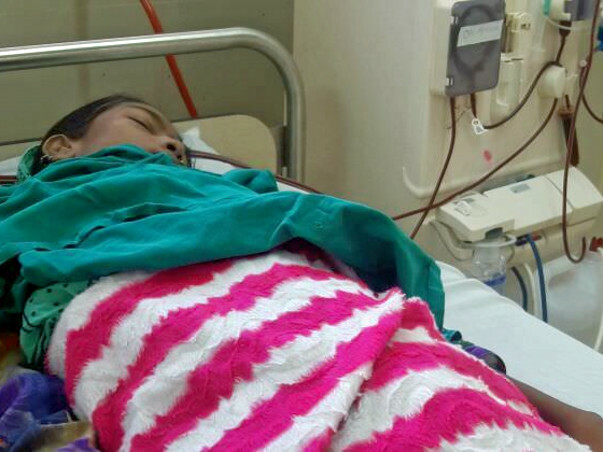 This is a life saving operation and I know Rubina's life will change for better after this transplant. She is a young woman who has woven dreams for her 3 little children. 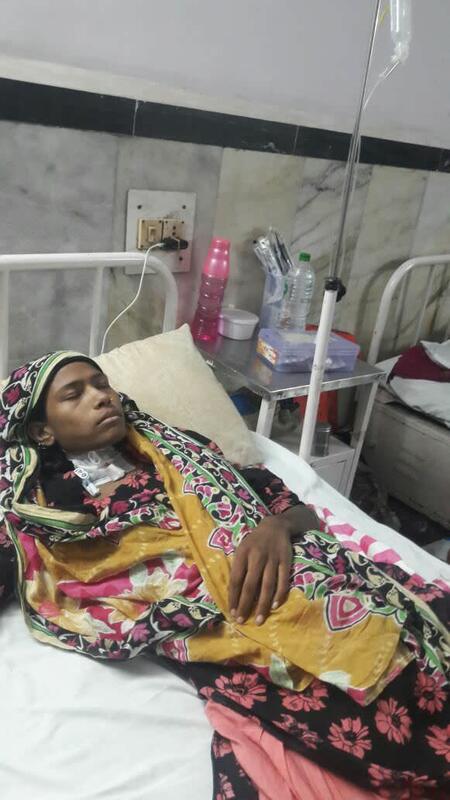 I appeal to all of you to help donate generously in order to help Rubina undergo this life saving operation, so that she can get well, lead a normal life and see her children growing. I request everyone to consider her as your own daughter/sister/friend and donate as much as possible for this cause. You can also help her by sharing this link on Facebook, WhatsApp, LinkedIn, Twitter etc. A withdrawal request for the funds raised in INR has been placed with Milaap. 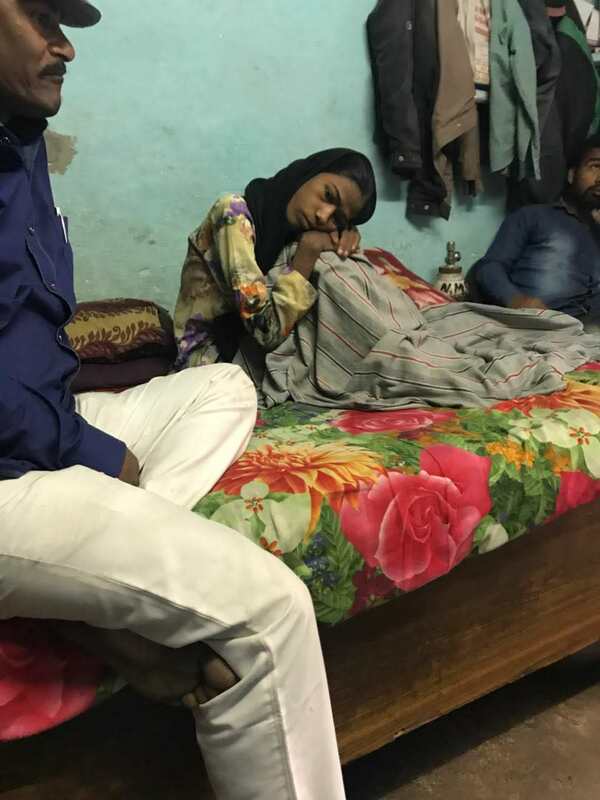 As soon as the funds are received from Milaap, our volunteer, Rahul Kureshi, will personally meet Rubina and his family, and will hand over the cash to Rubina. Images and videos will be taken of the same for transparency to the donors. 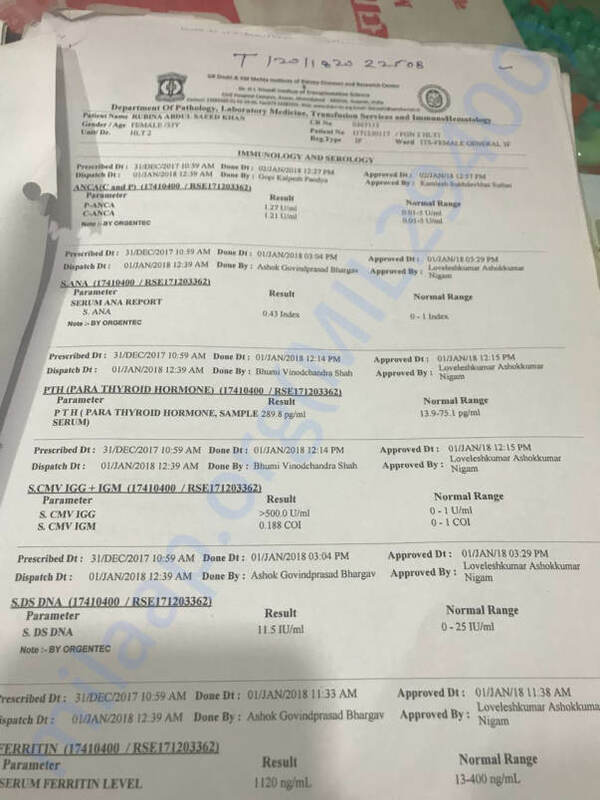 Additionally, the same would be taken in writing from Rubina/her family, that the total amount raised through milaap was given to them (without any form of deduction) for her treatment. 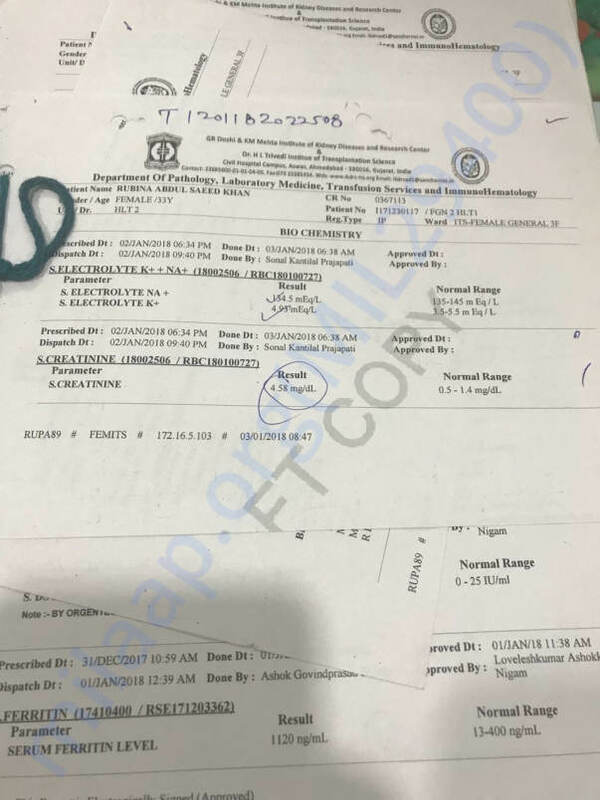 The photo of the aforementioned letter, images and video of handing over of the cash would be shared in with donors as soon as the cash is handed over to Rubina. 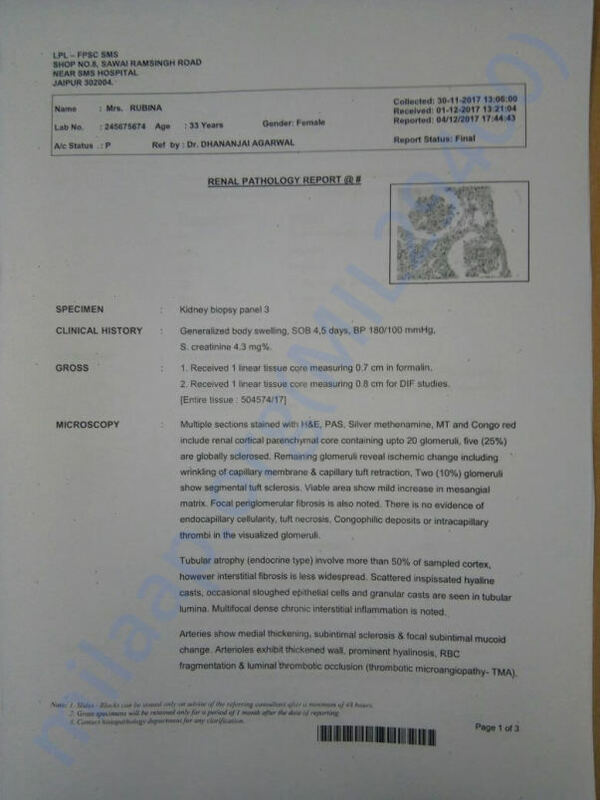 Rubina's condition has gone from bad to worse and the doctor has suggested that she may have to undergo transplant anytime sooner. The illness has snatched her health to the core, shattering the happiness of her children. 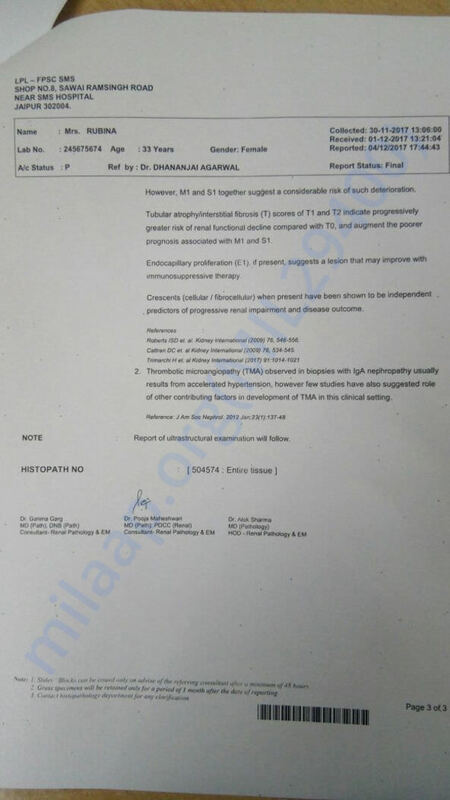 We met Doctor Vikas, who is treating her, and took from him in writing, that she will have to be shifted to Jaipur or Ahmedabad for the transplant, as necessary facilities aren't available in Kota, and any further delay in her treatment isn't advised. 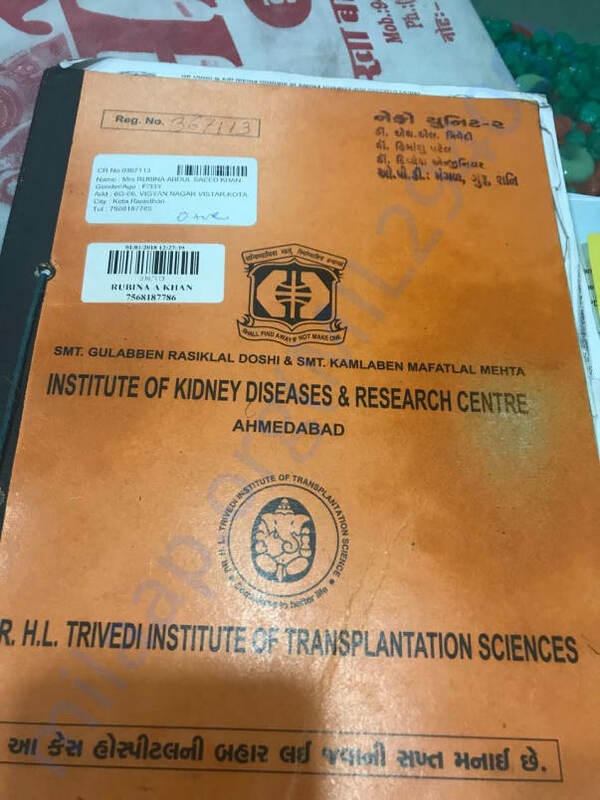 The funds collected so far would be handed over in person to Rubina's husband, who will be taking Rubina for transplant as soon as he receives the funds. I would like to personally thank each and every donor for their generous donations.